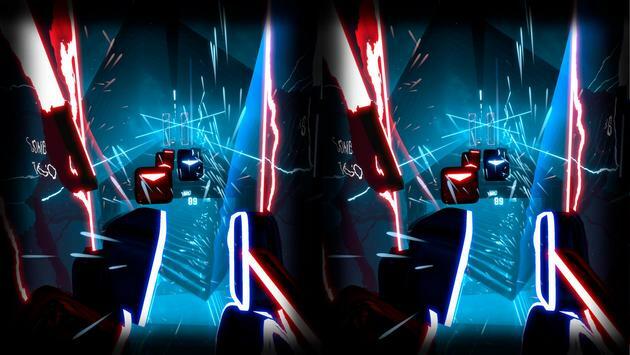 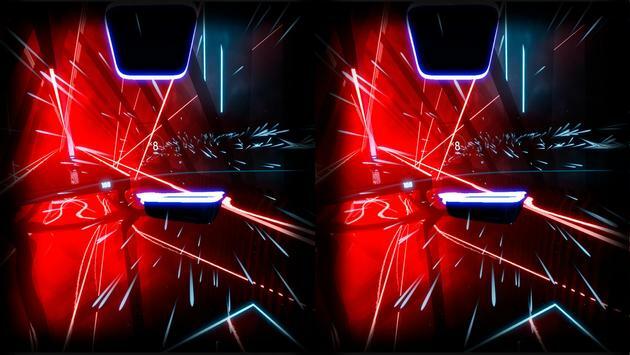 Beat Laser Saber Simulator VR is a unique VR rhythm game where your goal is to slash the beats. Every beat indicates which laser saber you need to use and also the direction. 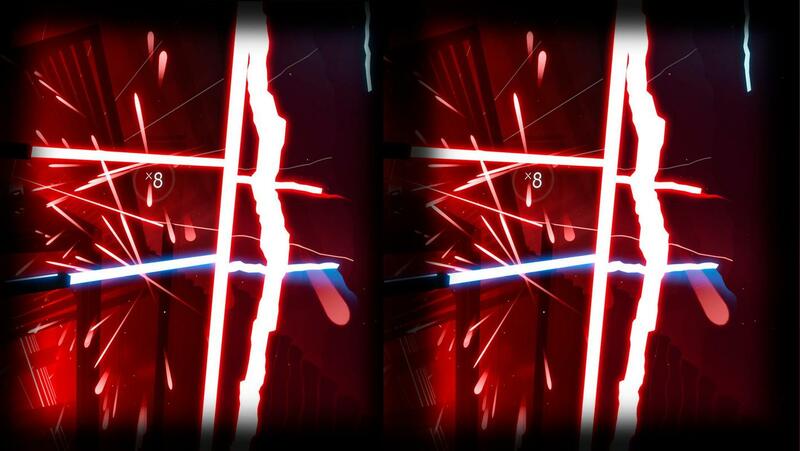 All the music is composed to perfectly fit the hand made levels. Each beat cut is strongly supported by great sound and visual effects to emphasize the rhythm. 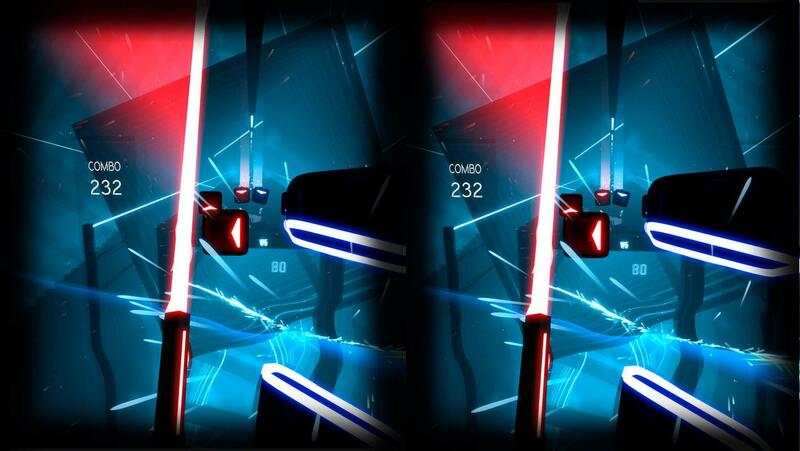 Beat Laser Saber Simulator VR - it's your choise!